Leaving the Gang: Is It Still Possible? This photo, originally published in D’Aubuisson’s Factum article called “Divine Intervention,” portrays a young female ex-gang member, “Ms. Z”, preaching a fiery sermon against the gang to which she formerly belonged. I have always been a little bit skittish about the sweeping statements regarding gang policies, especially when those statements make reference to hard-line, supposedly “universal” policies or practices. My research taught me that Central American gangs tend to vary somewhat from one “clica” to the next, even though they do share strong tendencies across the major affiliation groups (MS-13, M-18 “Revolucionarios” and M-18 “Sureños” are the big three in ES). But I had been out of the field long enough that I had started to wonder if my findings regarding religious pathways out of the gang no longer applied in Central America. Newly published research suggests that my findings — especially the conclusion that many gang leaders allow a “pass” for religious converts if they can show evidence of a changed lifestyle — continue to hold true, including in El Salvador, where gang growth and institutionalization has been the strongest. Two pieces of research that support this conclusion are an extensive report published just this month by Jose Miguel Cruz of Florida International University, and a feature republished in February by Insight Crime. Cruz, who has been studying the Central American gangs consistently longer than any other scholar alive, conducted a large-scale (N=1196) survey of mostly gang members and sympathizers, and came to the conclusion that, not only is it still possible to leave the gang permanently in many clicas, but additionally, “Religious experience plays a key role in the pathway desistance from the gang” (6). He points out that the vast majority of those surveyed reported that the churches are the most capable facilitators of gang rehabilitation (followed by NGO’s). 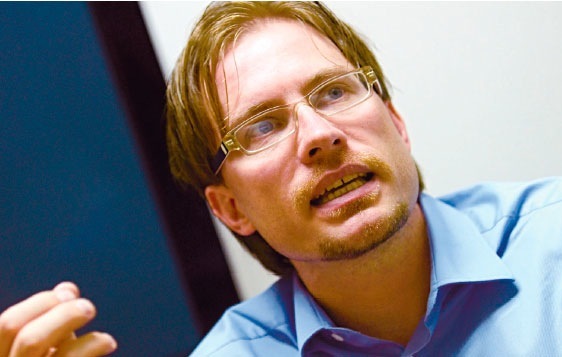 Meanwhile, Salvadoran sociologist Juan Martinez D’Aubuisson argues, in a very interesting piece called “Divine Intervention” that “Hundreds of gang members are abandoning and outright rejecting their gangs, opting instead for the teachings of evangelical churches.” He also states that some of the ex-gang members, many of whom join churches inside the prison, preach a fiery rejection of the gang. I am not posting this as “vindication” of my research, conducted in 2007 and 2008. It is, of course, possible, that at some point the gang leaders will end the frequently-held policy of “respecting” religious conversions so long as the convert shows evidence of a changed life. Nor am I stating that the religious pathway out of the gang is the “answer” or “solution” to the problem of gang violence. As my book makes clear, a much more effective, far-reaching approach to reducing gang violence would be to reduce the economic inequalities that fuel alienation among youth, and to expand opportunity and inclusion in marginal barrios through significantly enhanced spending on public schools, parks, and youth recreational opportunities. For the time being, however, local initiatives, both religious and non-religious, can continue to play a key role in providing “off-ramps” from the violent, vida loca lifestyle for a significant minority of gang members who have grown weary of the gang and it’s demands. In Guatemala and elsewhere in Central America, a wave of criminal violence has replaced the politically-motivated violence of the 1980s and early 90s. With thousands of members, transnational youth gangs such as MS-13 and the 18th Street Gang now pose a significant threat to citizen security and the country’s weak and corrupt institutions. For many of Guatemala’s youth, there seems to be no way out of this vicious cycle of violence. Recent research, however, shows that Evangelical churches, particularly Pentecostals, are engaging in ministries aimed at rescuing and rehabilitating gang members and providing them with a community of support as they reintegrate into Guatemalan society. This series of three short videos (1. “The Gangs”; 2. “The Researcher”; and 3. “The Pastor”) sketches the context of gang violence in Guatemala and highlights the role of religion as a potential source for both individual and social transformation. 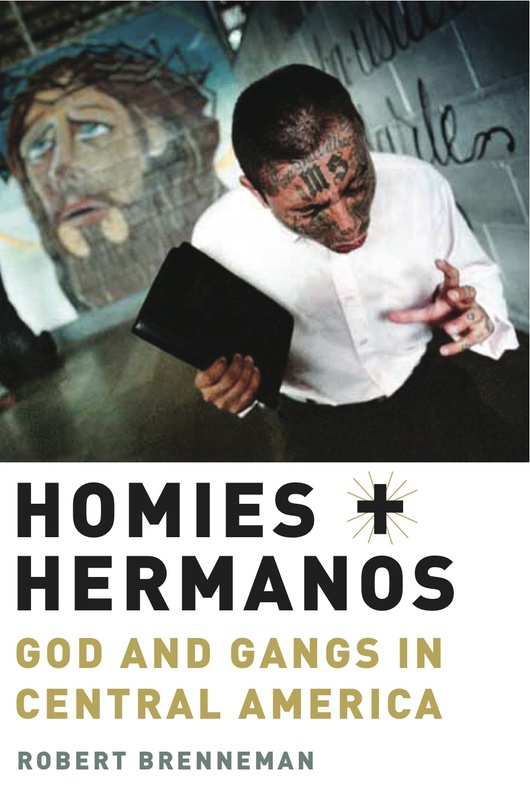 The series profiles the work of sociologist Robert Brenneman as he interviews former gang members who have exited the criminal world by converting to Pentecostalism. These videos were produced and directed by American University School of Communication Professor Bill Gentile as part of a project on religious responses to violence carried out by the AU Center for Latin American and Latino Studies (CLALS). For ongoing project developments, see: american.edu/clals/Violence-and-Victims.cfm.